Considering furnishing your restaurant or bar with copper tables? 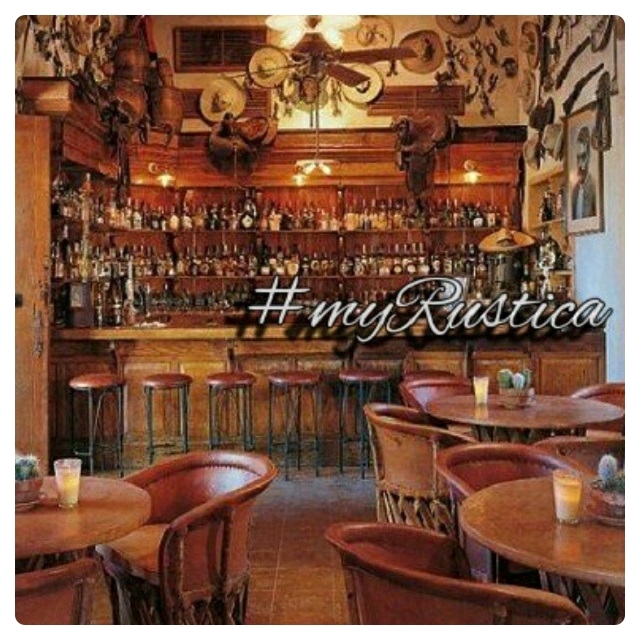 Rustica House designed extra strong copper table-tops having commercial use in mind. Both round and square tabletops are made of thick plywood instead of particle board covered with a single hammered copper sheet. Such a production technique assures there are no sharp edges nor moisture penetration. We even added additional lawyer of protection by spraying tables underneath with oil paint. It water proofs the copper table and makes its live span longer. Buy your copper restaurant tables with us and jon a long list of satisfied rustic restaurant and bar establishment owners.